It was the summer of 2017. 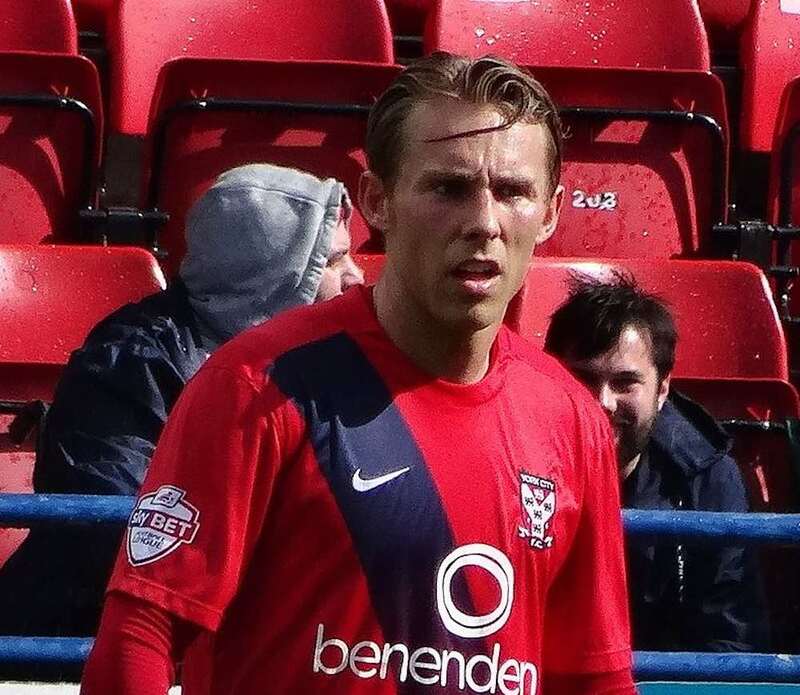 The former Manchester United youngster had just been released by York City and the misdiagnosis of a degenerative heel injury had left him sidelined for the foreseeable future. His wife Jade had just given birth to their first child, baby Vinny, and Galbraith was without a club and at a cross-roads. Galbraith, 28, chose to step away from what had become a borderline abusive relationship with the sport and in the last 18 months has completed a degree in journalism courtesy of the English PFA, helping him to land a job as a columnist with Edinburgh Live. He also earned the requisite qualifications to continue his career as a fully fledged financial advisor at Kilgour Wealth Management, graduating at a ceremony in London last Monday. 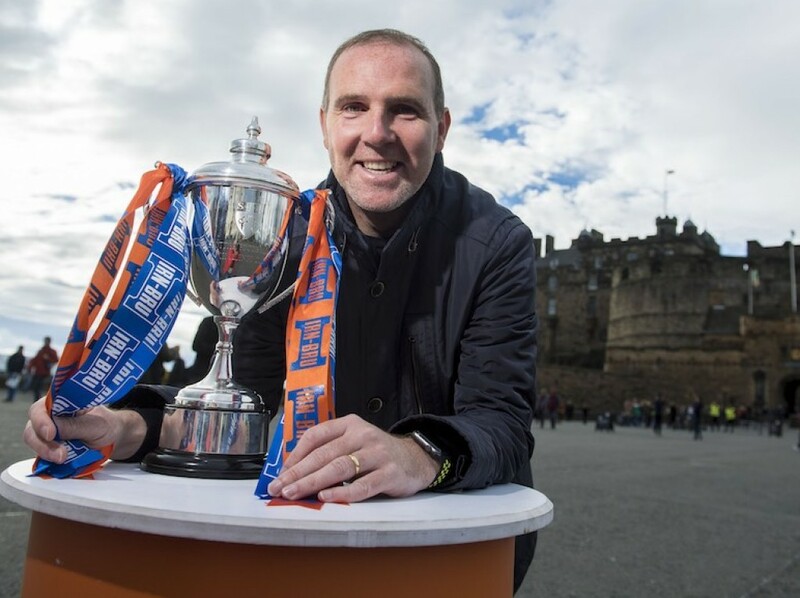 It has been a frenetic, arduous period – “I would be working all day, come home and put the wee man to bed and then be up until 1 a.m. studying” – but Galbraith believes pursuing opportunities out-with the suffocating bubble of football was the best decision he ever made. “Football just sort of took over my life and when it wasn’t going well, it had a negative affect on me and everyone around me even more,” he continued. “To step away from that and get my life stable away from the game was important. “I remember during the summer of 2017, when there was all that uncertainty about my future, telling my dad that I was considering going in a different direction. “I thought my parents would be a bit disappointed after everything they did for me – all the support and travelling – but my dad just said: ‘When was the last time you even enjoyed playing a game of football?’ I had to think back a long time. “That is supposed to be why you are playing football. It’s why you first kicked a ball at six years old – because you love it. The reality is that it had not been like that for a long time. “Getting away from football for a while was probably for the best. I’ve had some low points in the game and they really affected me, but you realise that there are more important things than football, more important things than myself. 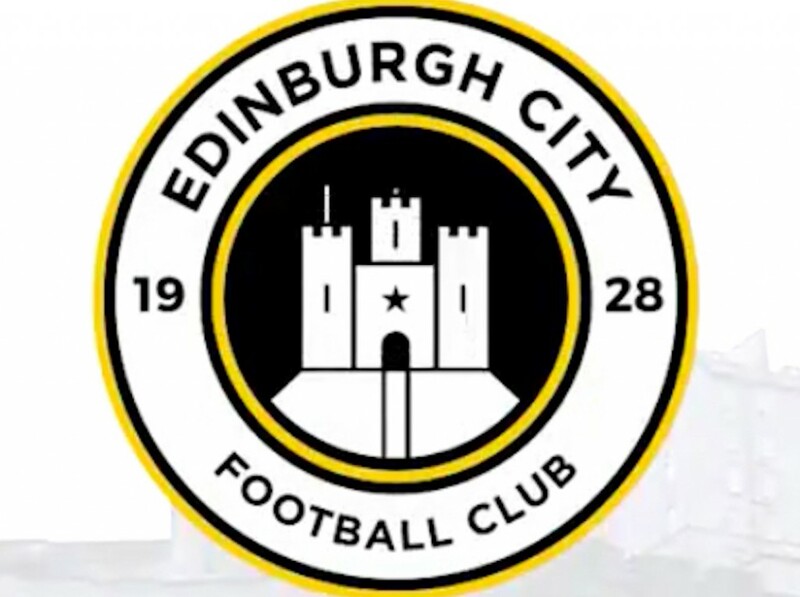 Galbraith, content off the pitch and fully fit on it, now boasts a welcome sense of perspective and has rediscovered his love for the game after joining up with Edinburgh City for training last month. Evidently, he can still play a bit, too. The League Two leaders wasted no time in snapping up the winger and he is in line to play his first senior football match in more than two years when they face Annan on Saturday. “When I started training at Edinburgh City again, that I wanted to enjoy it again – and I have,” he continued. “I think it was a case of catching the bug again. It’s not until you are back within a squad environment, with other players, that you really realise how much you miss it. City are just the perfect club to get back in with. “I’ve gone into my last couple of clubs at a time when they have been really struggling, whether that’s Gillingham or York City. It was backs against the wall. So to come into a side where the results – and the feeling about the place – is the complete opposite is nice. “I only turned 28 in August so in theory these should be the best days of my career. Obviously it’s not guaranteed to work out like that, with all the time I’ve spent out, but I just want to get back to enjoying the game.